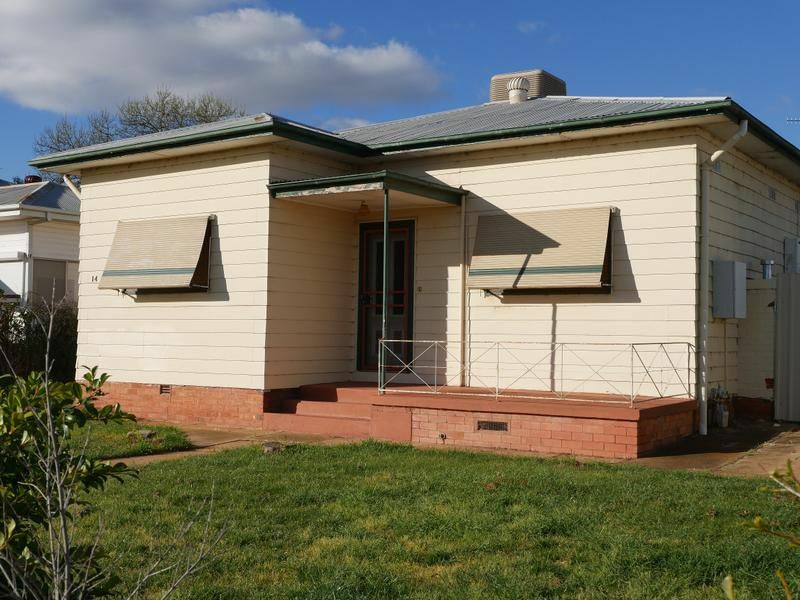 This centrally located home could contain a few pleasant surprises. 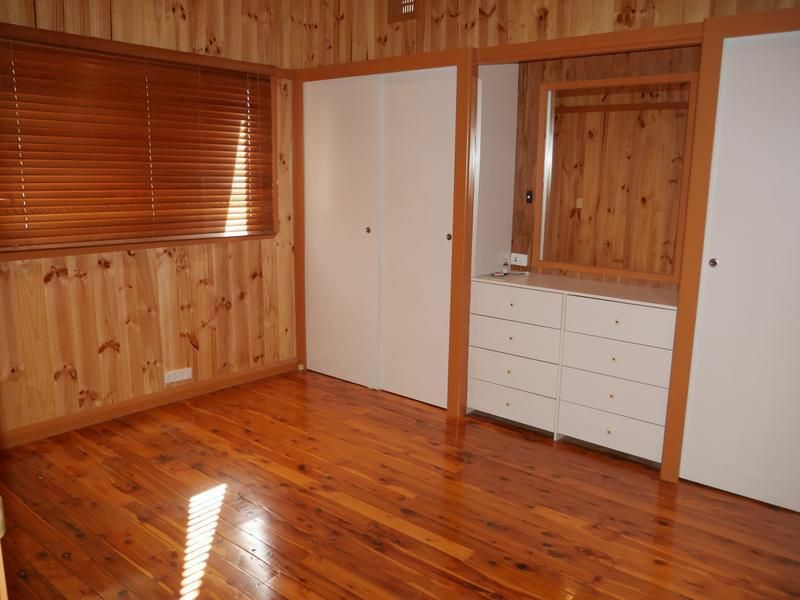 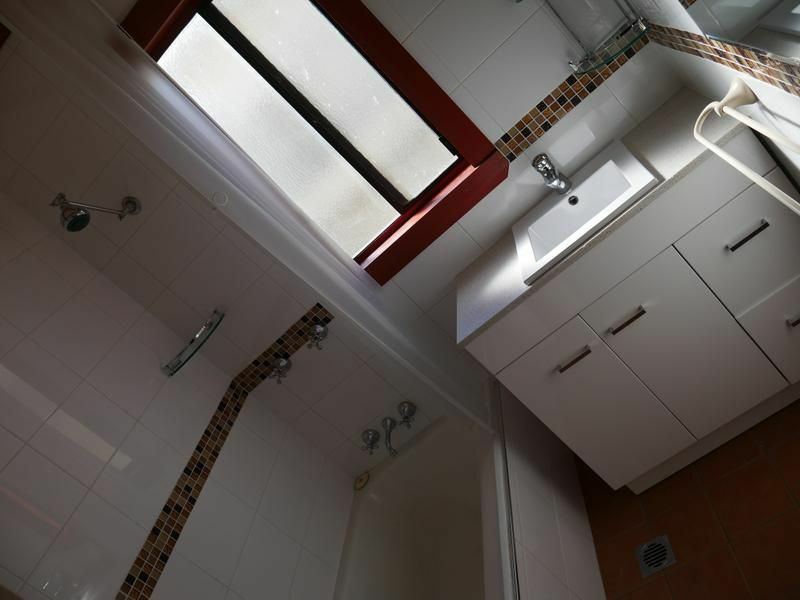 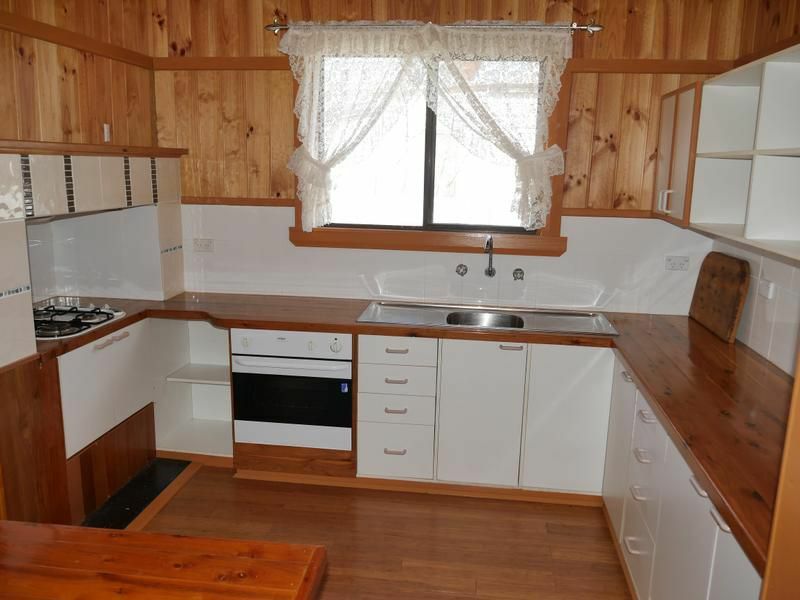 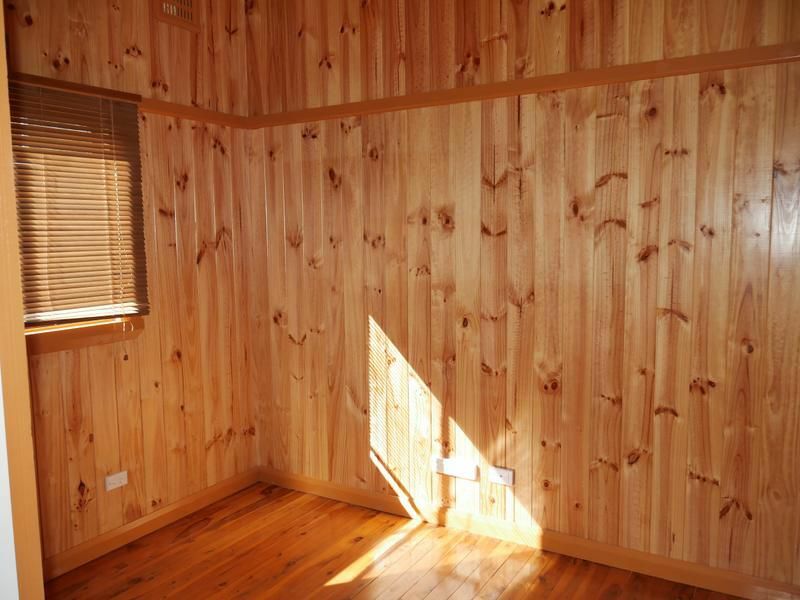 The home features three bedrooms which all have built-ins, loungeroom with gas heater, renovated bathroom, kitchen with gas cook top and dining area adjacent. 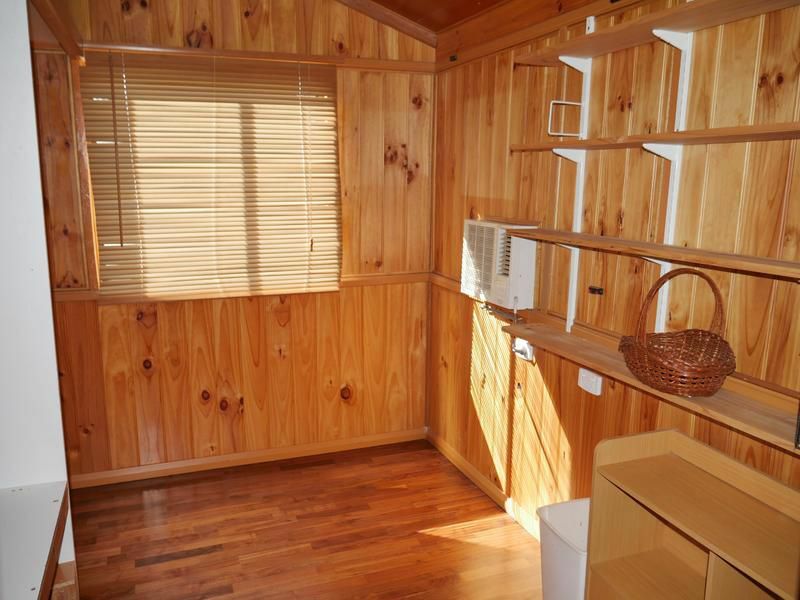 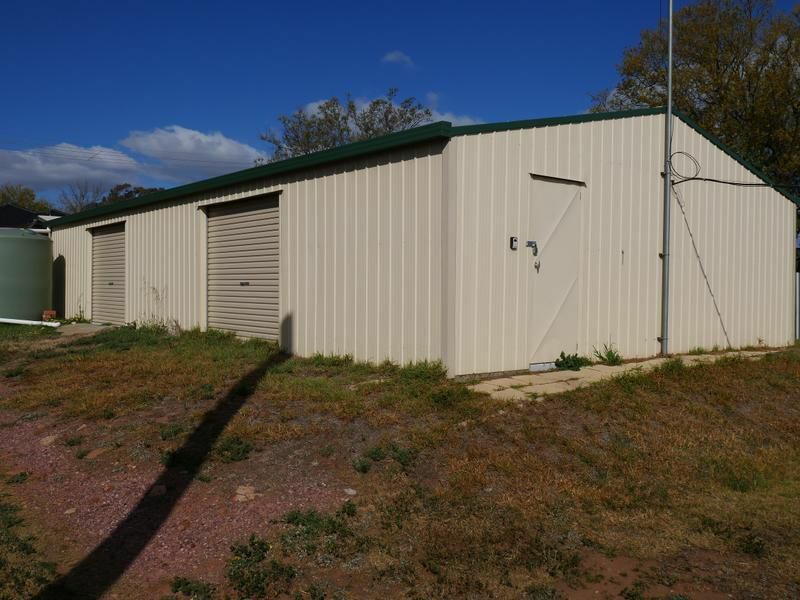 A real bonus is the 8m x 15m lock-up colourbond shed which is ideal for various hobbies. 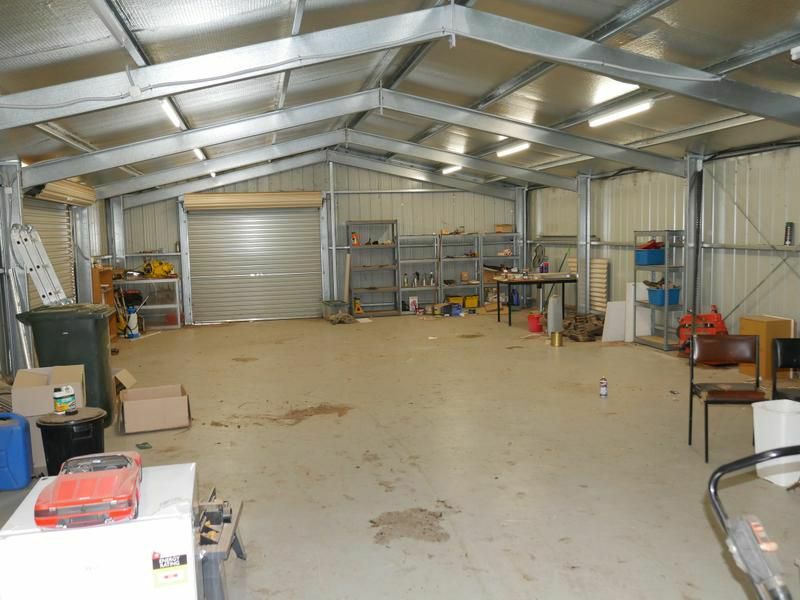 There is also 2x 5,500 litre poly tanks. 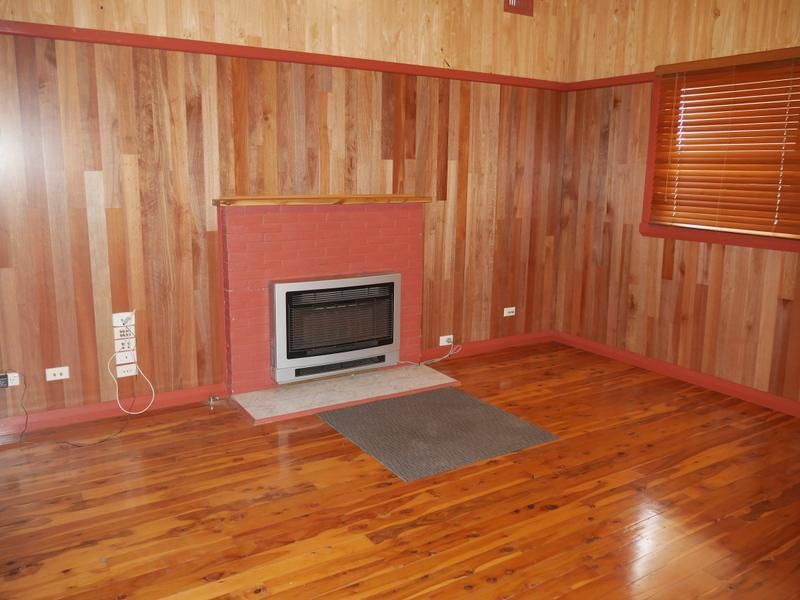 This is all set on a large block of land with rear lane access and easy access to the main street.